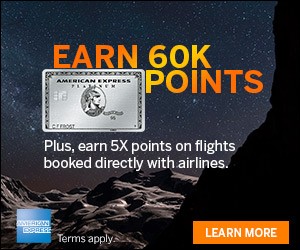 Today is the last day to transfer Amex MR points to JetBlue. If you were planning on taking advantage of this one, take a look now. The 30% Bonus On Transfers To Virgin Atlantic also ends today. American Express has launched a 25% transfer bonus through November 30, 2017 when transferring American Express Membership Rewards to JetBlue TrueBlue points. The airline offered a similar bonus back in May last year. JetBlue TrueBlue has long been a partner of American Express, so it’s nice to see them offer a transfer bonus again this year. Membership Rewards normally transfer to JetBlue TrueBlue at 250 Membership Rewards points to 200 TrueBlue points, but with this promotion you’ll receive 250 TrueBlue points per each 250 Membership Rewards points. 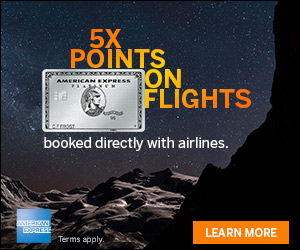 If you are looking for an award where JetBlue TrueBlue points can be a good use, then consider this 25% transfer bonus from American Express to get more miles from your American Express Membership Rewards points. As a reminder, American Express also has a 30% transfer bonus to Virgin Atlantic being offered through the end of the month as well. 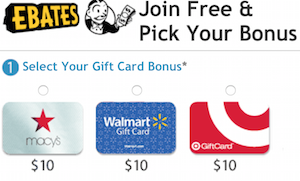 Do you plan on transferring your Membership Rewards points to JetBlue TrueBlue with this bonus?